We have a variety of companies that vary in time commitment, technique levels, and style. As a company member, our dancers will learn accountability and interpersonal skills that will become invaluable in their adult life. The lasting friendships and unforgettable memories with their teammates make our companies a great place for your child to grow and continue their dance education. 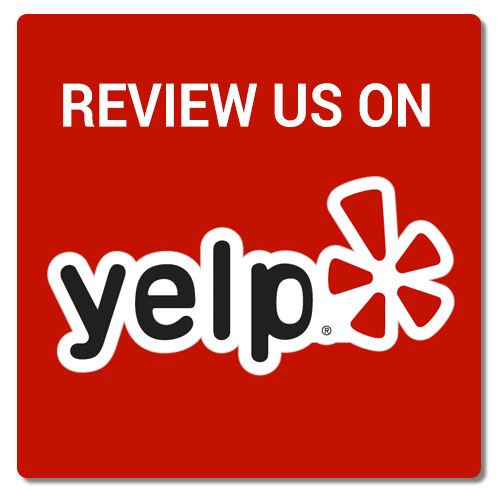 Call us today and let us help you find the perfect fit for your child! The Performing Company is an elite performance and competitive group of dancers. The Drill Company is a talented group of dancers that aspire to be on a competitive dance/drill team. The Hip Hop Krew is a group of dedicated dancers who are passionate about hip hop and have a desire to perform. 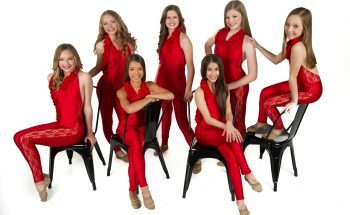 The Mini and Junior Texas Legends Dancers are a non-competitive, recreational performing team consisting of dancers who are discovering a love and excitement for dance. We are very honored to be the home of the Texas Legends Dancers. Pom classes for dancers who are discovering the love and excitement of dance. Classes available for ages 5-8 (Mini DCC) and 9-12 (Junior DCC).